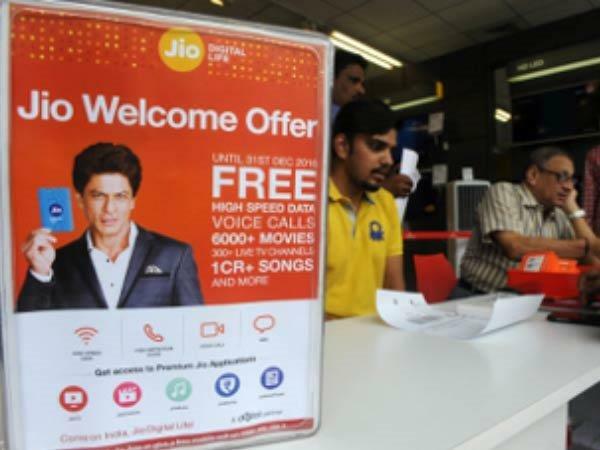 Will Reliance Jio Announce Welcome Offer 2 on December 28? Lets Find Out! We are hearing from sources that Reliance Jio has big plans to announce the extension of free services for another three months. There has been a debate and a lot of discussions going on regarding whether Reliance Jio will end or extend its "Welcome Offer." 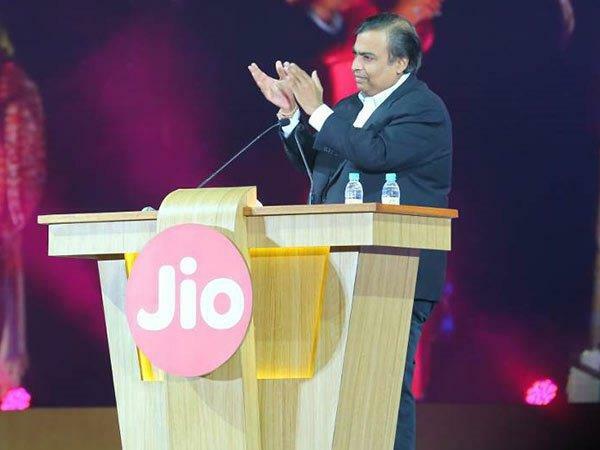 While Reliance Jio's free welcome offer has been a great benefit to the Indian mobile users, and its 4G LTE services have created a storm in the Indian telecom sector, it has been now rumoured that Reliance Jio will be making a formal announcement on extending the free services for another three months. This development has been forecasted to take place on December 28, 2016 which coincides with Reliance Industries founder, Dhirubhai Ambani's birthday. 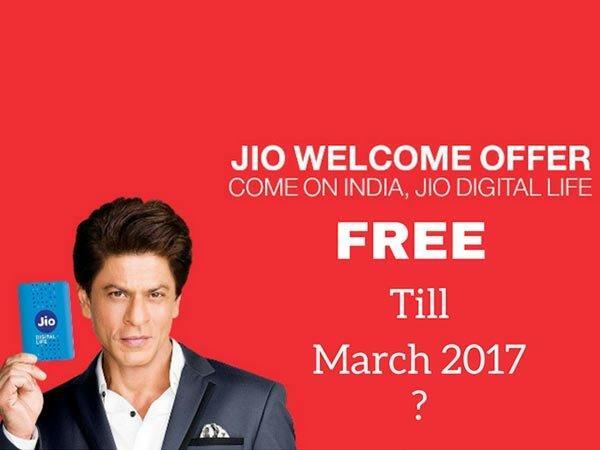 As reported by Business Insider, Reliance Jio would announce an extension of the free Jio Welcome Offer, which is in place now for new customers to avail free 4G LTE data and voice calls, till March 2017. Additionally, the extension of free 4G services would be applicable to the existing Jio users. 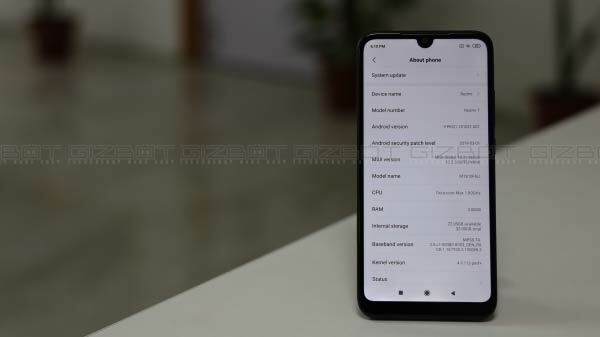 On the other hand, no information has surfaced supporting the latest rumour and that if the extension of Jio 4G services would be applicable to new Jio SIM customers. However, all Jio 4G subscribers currently can enjoy free Jio 4G LTE services for free at least till December 31, 2016. 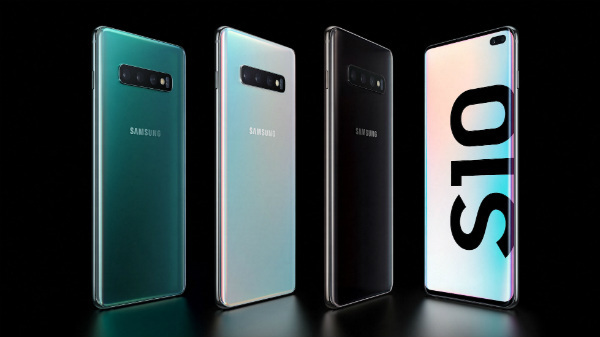 While the latest rumour about the extension of the free 4G having surfaced, the specific date of December 28 will hold great relevance for many. Furthermore, Reliance Jio fans can check for announcements from Reliance Jio's end on December 28 if at all any announcements are going to be made. At this juncture, we can only wait and see that the new found information will hold validated or will turn out to be just a rumour on December 28, 2016. However, this announcement is made, it could mean that Jio subscribers could continue to use Jio services for free un till March 2017 and the telecom operator could continue to add more subscribers with the extension of free services. On the contrary, we need to keep in mind that the telecom operators in the country already have an issue with the long-running trial testing service of Jio. 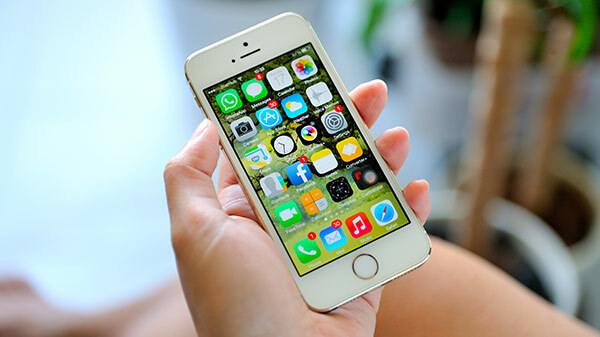 Even the telecom regulator of India, TRAI has specified a limitation on the number of days a trial offer can be offered, which is 90days. 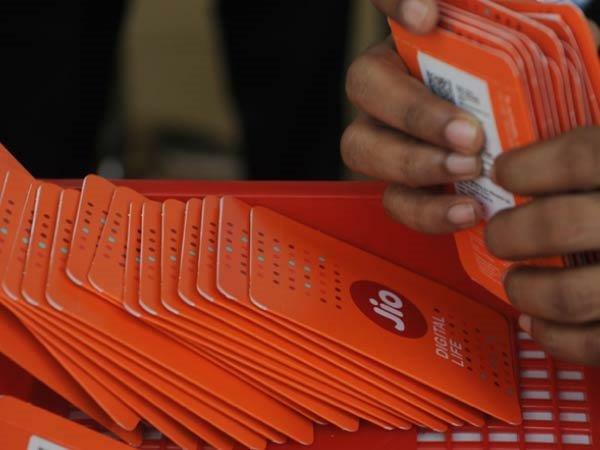 Essentially, it will be difficult for Jio to continue offering free services to consumers but Jio has also said that it would not be fair to charge the customers if the services are not up to the mark.